Am I officially bourgeoisie? Honestly, I have insinuated as much to a friend that proclaimed the French Coffee Press at the only way that they make their coffee. I withdraw my insinuation, even though I may still be considered bourgeoisie. It was great while it lasted, however no more coffee pod cups will be filling up my recycling can, I'm going green. I have also retired our trusty, little coffee maker and am now a French coffee press fan club member. 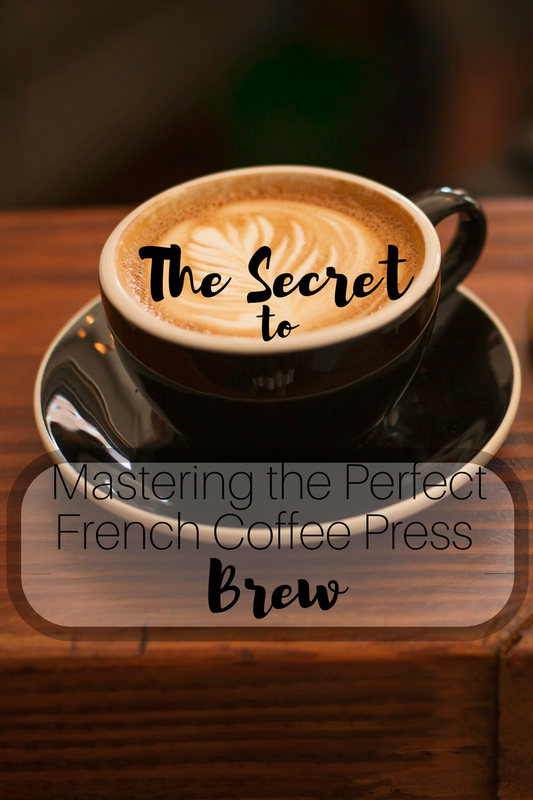 Well, I'm excited to share with you the secret to mastering the perfect French coffee press brew with El Gato Malo. 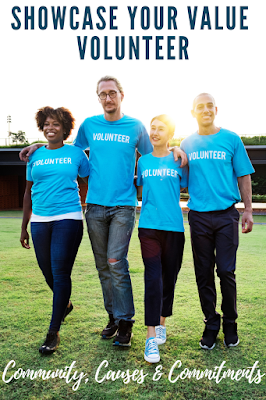 Thank you to the team from El Gato Malo for sponsoring this post with promotional product for the purpose of facilitating this informative advertorial content. First things first, we all have our coffee survival kit, in addition to your french press, prepare your favorite coarse ground coffee (or tea leaves! 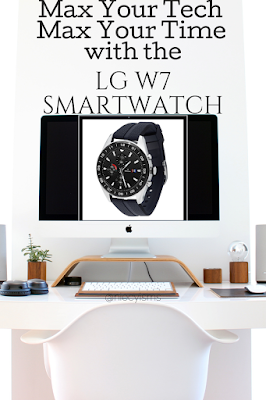 ), hot water, and any extras that you prefer to make that cup of coffee (or tea) just perfect. 1 - Add coffee grounds into the cylinder of the coffee press. 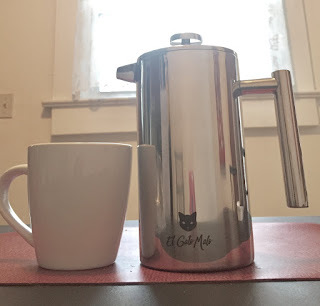 2 - Pour hot water (not boiling), to fill the coffee press cylinder halfway. 3 - Stir the brew briskly using a swift up and down motion. 4 - Brew coffee for approximately 4 minutes for desired flavor. 5 - Fill the coffee press cylinder with hot water leaving about one inch of room from the top of the cylinder. 6 - Place the plunger into the coffee press cylinder, turn the lid to block the pour spout. 7 - Lower the plunger to the bottom of the coffee press. 8 - Turn the lid to open the spout, now pour and personalize your coffee (or tea) to perfection. 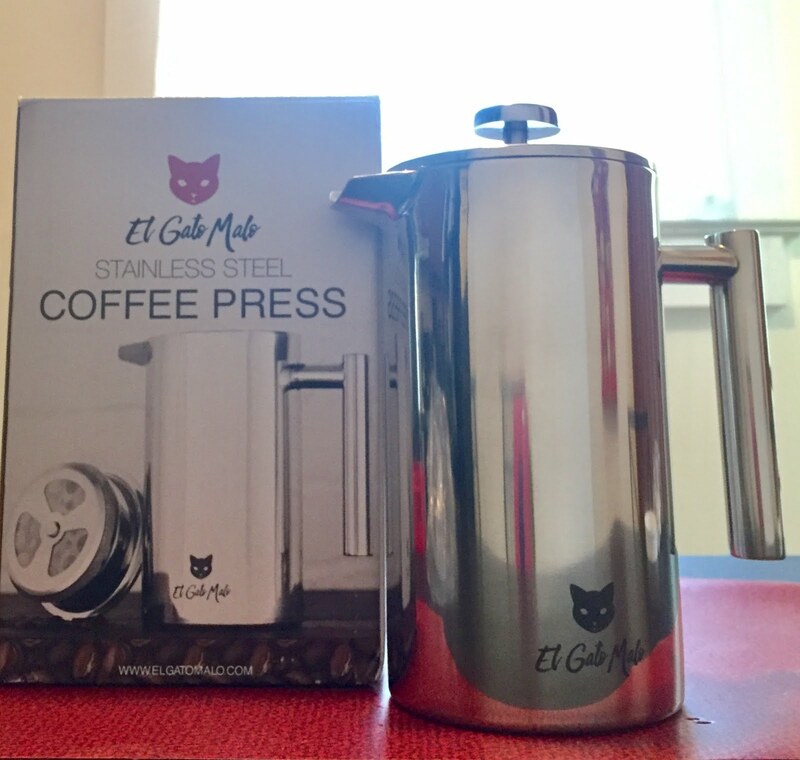 The El Gato Malo Coffee Press is durably crafted from stainless steel to prevent concerns about interior or exterior rusting. One of the benefits of using a stainless steel French coffee press is the capability of keeping your coffee warmer longer with a double-walled cylinder than with a glass coffee press. With a sleek design, durable construction, and multipurpose for steeping tea leaves a coffee press is a valuable and practical investment. Find additional information from El Gato Malo online and on Amazon.com. 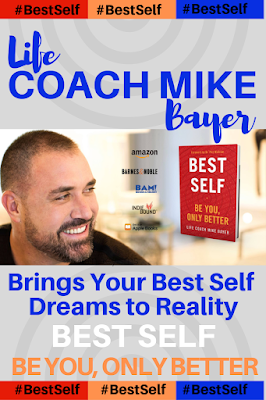 Exclusive for our readers, enter the promotional coupon code Niecys16 for an additional 15% off discount off retail price.